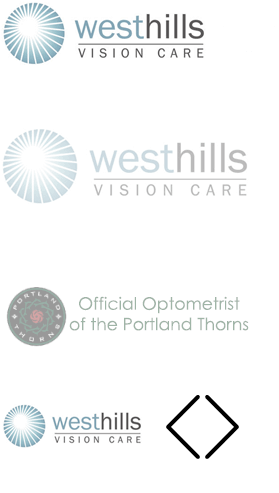 One of Dr. Phillips’ areas of expertise is in providing pre-operative consultations and post-operative care for Laser vision correction. For three years Dr. Phillips’ worked at a refractive surgery center learning the ins and outs of the procedure. She feels very comfortable in providing optimal care for her patients that decide to undergo LASIK or a similar procedure. Laser vision correction is a very exciting field, which millions have experienced first-hand. LASIK (i.e. laser-assisted in situ keratomileusis) is a way to reshape the cornea with lasers in order to correct a patient’s sight. The procedure is a very quick and virtually painless procedure. In recent years the technology has advanced and we now have the ability to customize each patient’s procedure beyond their prescription using WaveFront technology, which also provides an ultra-detailed treatment map of the eye including any tiny imperfections that may be affecting vision. WaveFront technology has also been shown to reduce or eliminate complications that might occur in cases as a result from laser vision correction, such as glare or halos. Another exciting development is bladeless LASIK, in which the blade (microkeratome) is exchanged for a laser created flap that allows for even greater precision and customization. If you are interested in LASIK or have any questions regarding the procedure, please let us know and we can cater your comprehensive exam to include a pre-operative LASIK evaluation.